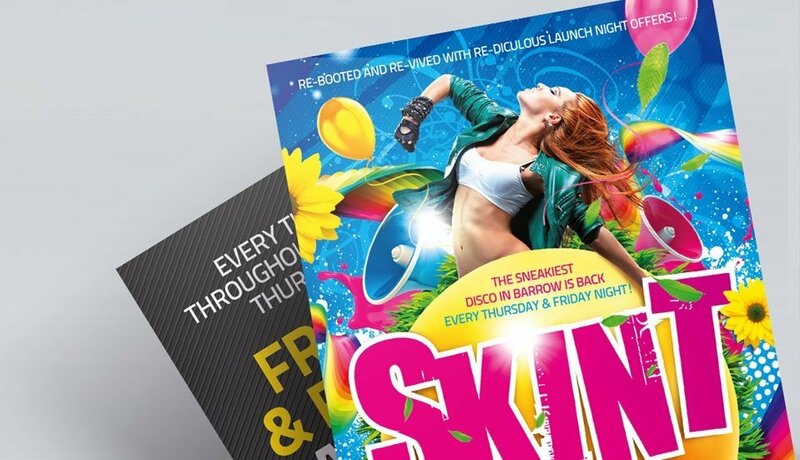 From a flash sale to a village fete, a product promotion to a theatrical tour... whatever you’re advertising, make sure your leaflets and flyers don’t fade into the background. 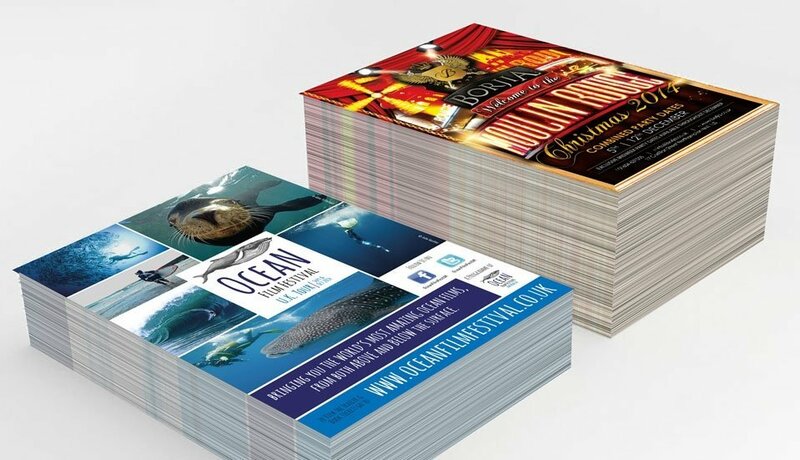 Personalised with your artwork and printed in vivid full colour onto a choice of high quality paper stocks, our colour leaflets and flyers will ensure your message always stands out from the crowd. 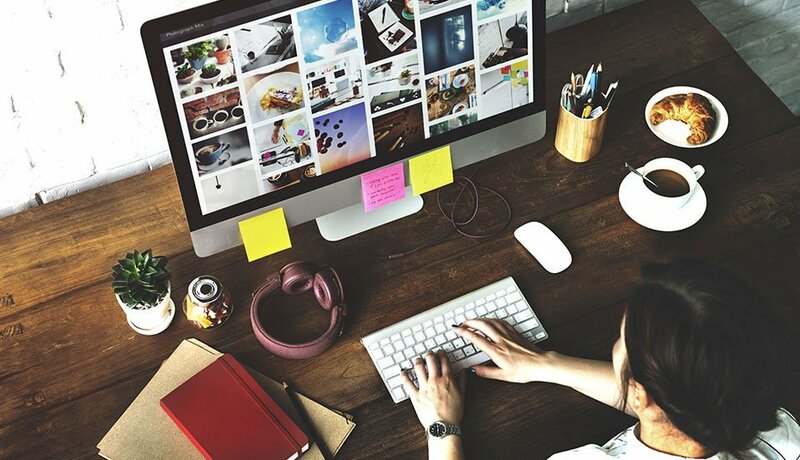 Our comprehensive range features flat and folded formats across a choice of standard and custom sizes. We can also print your order onto 100% recycled brown kraft paper which gives your advertising a unique retro, rustic look. 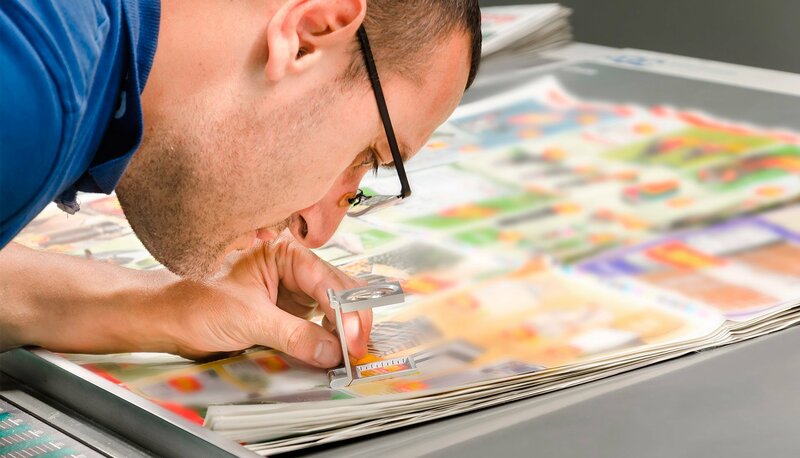 Many of our products can be laminated for extra protection from moisture and handling.